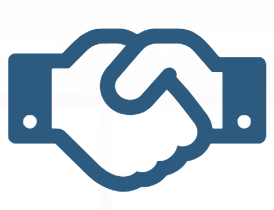 SoftDev develops strong relationships with our customers and collaborative providers. These teaming arrangements provide powerful IT management solutions that deliver improved processes and productivity. Our teaming offers improved flexibility with solutions tailored to meet specific needs. Our customers get great value and realize greater control using a collaborative and cooperative environment.